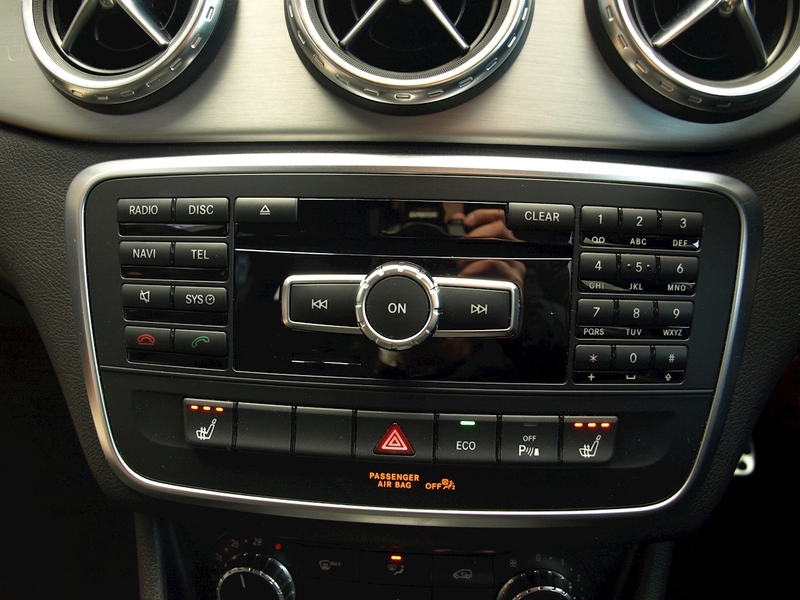 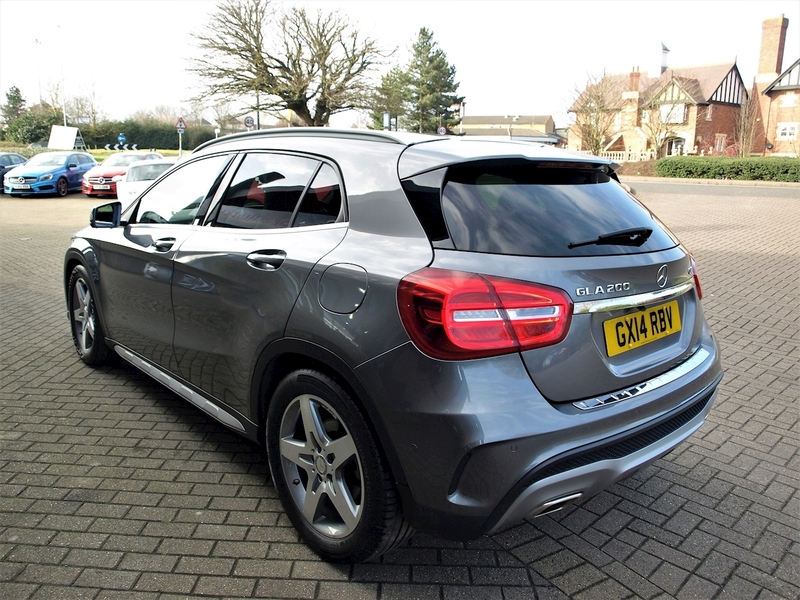 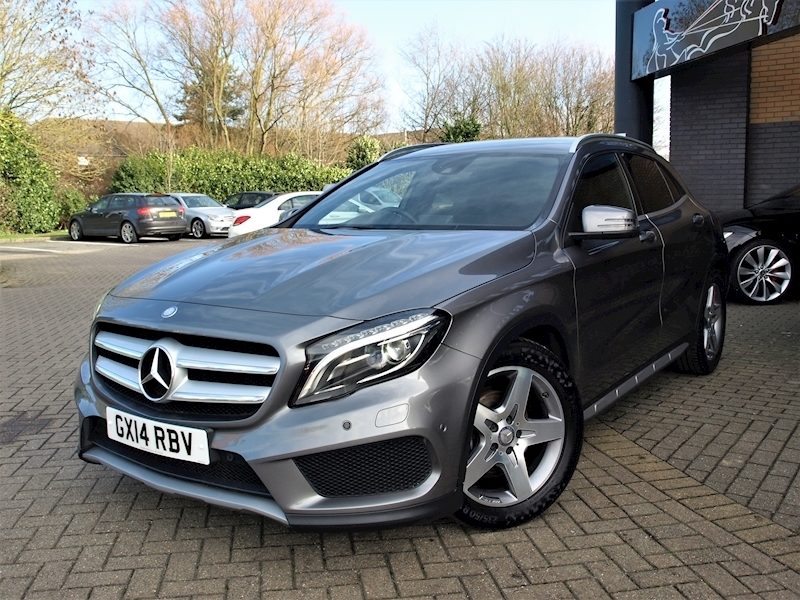 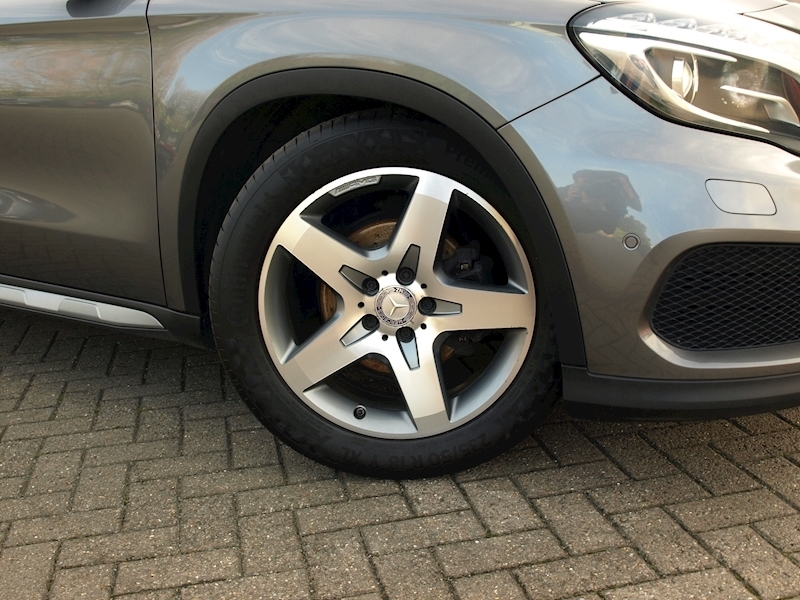 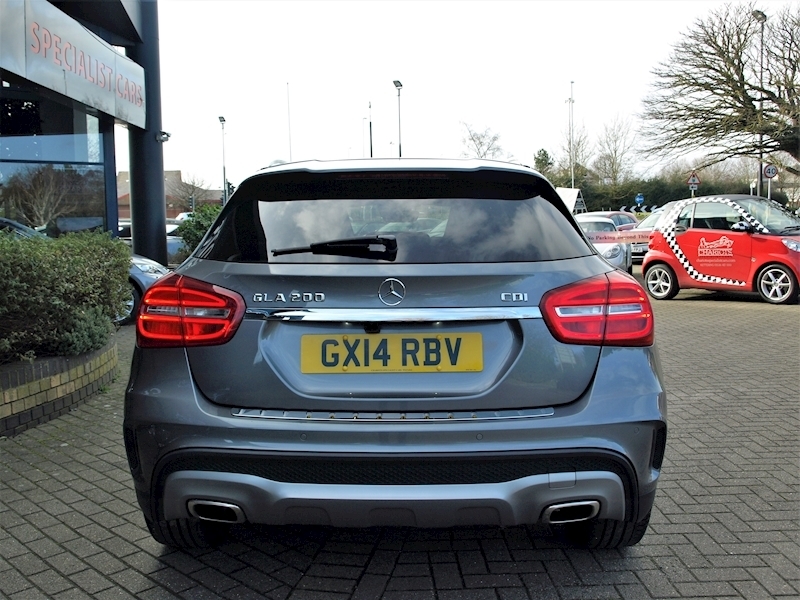 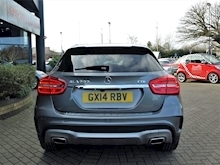 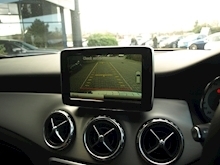 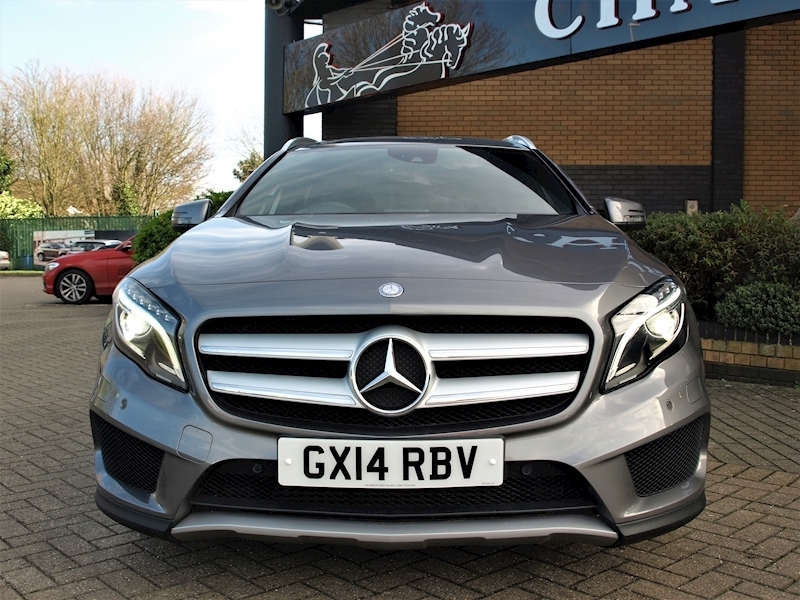 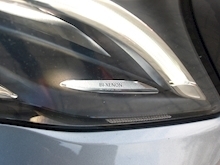 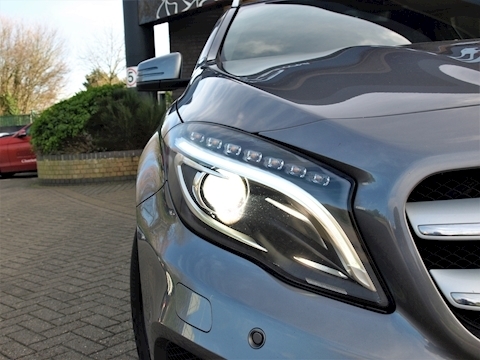 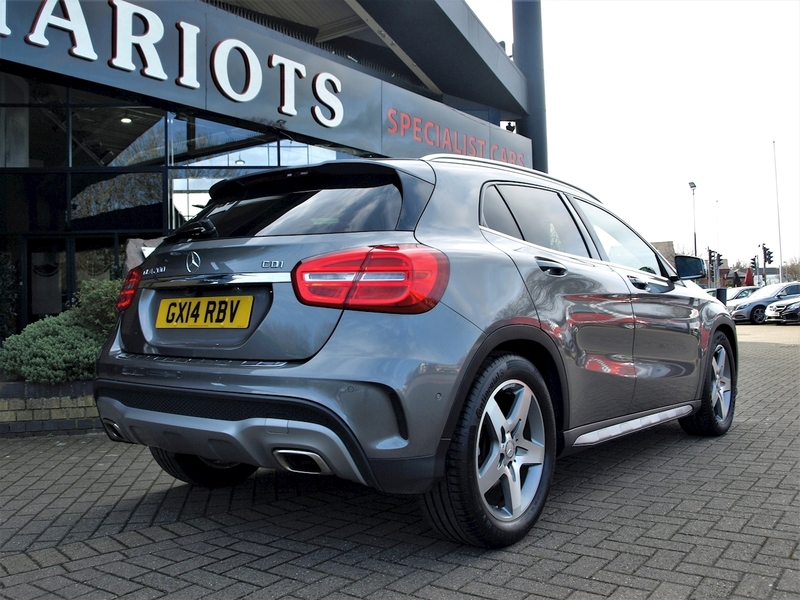 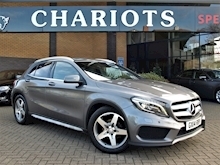 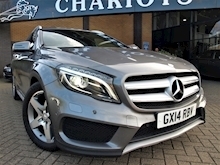 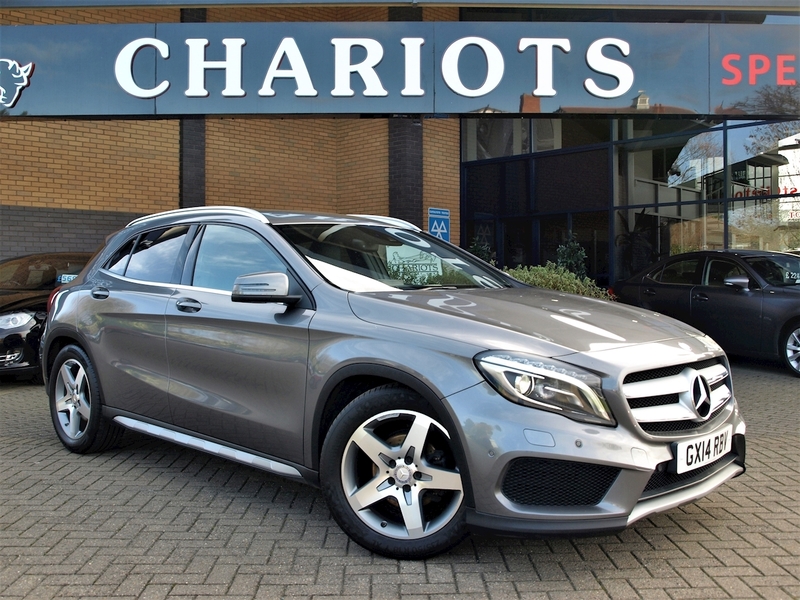 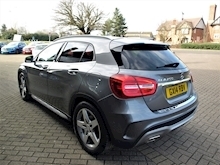 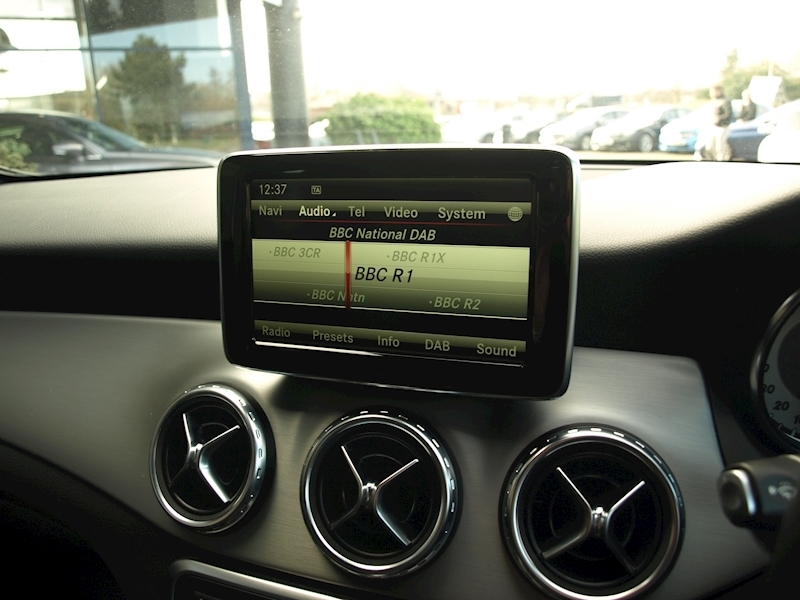 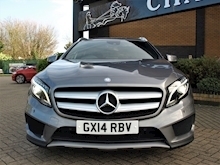 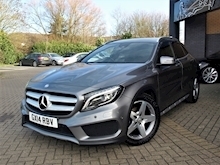 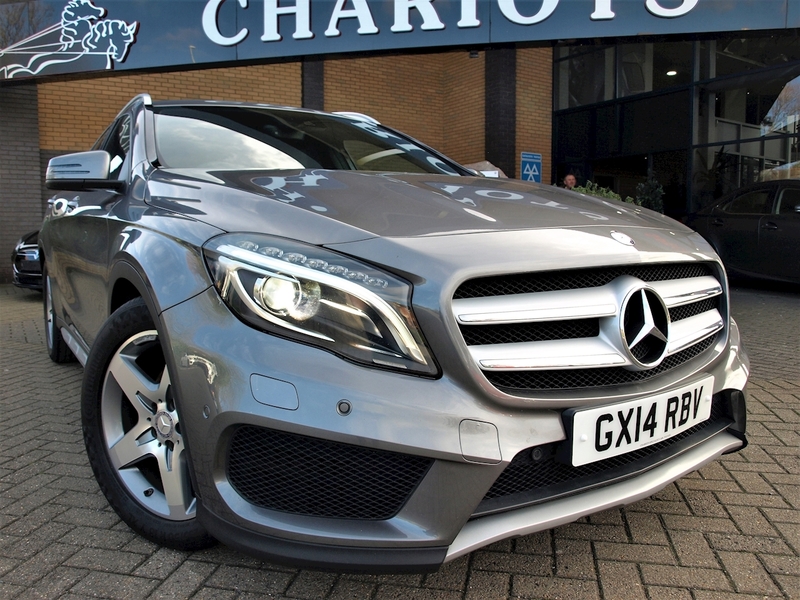 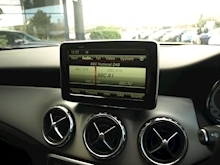 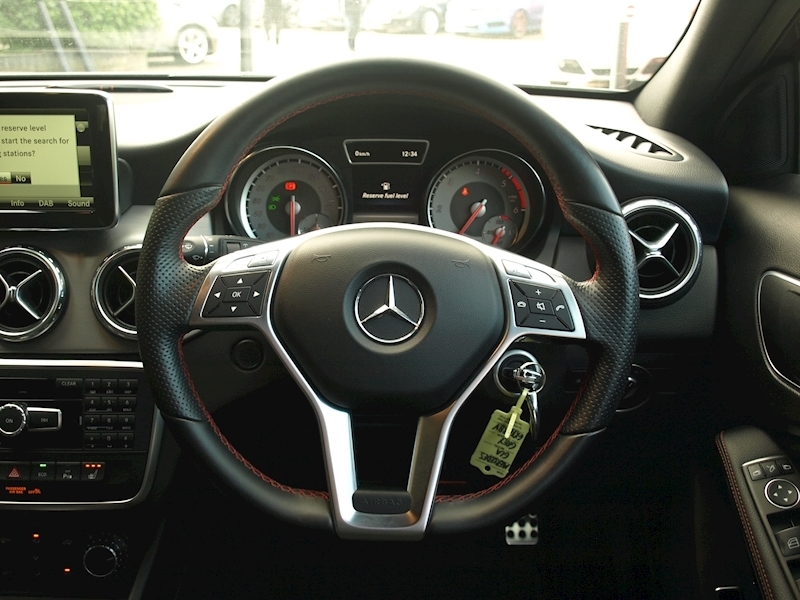 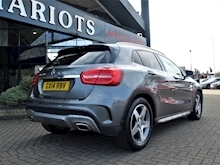 Chariots Specialist Cars have great pleasure in offering this 2014 Mercedes-Benz Gla Class 2.1 GLA200 CDI AMG Line (Premium) 5dr in Mountain Grey with Metallic Paint, COMAND Online System, 12 months warranty, 12 months MOT, Black Part suede interior, Standard Features - 18in AMG Alloy Wheels (4) - 5 - Spoke Design, Painted Titanium Grey with High Sheen Finish 235/50 Tyres, Air Conditioning System, Alarm System, Audio 20 Radio with Single CD Drive (MP3 Compatible), USB Port Located in Centre Console, Telephone Keypad, Bluetooth Interface for Hands - Free Telephony, DAB Digital Radio, ECO Start/Stop Function, Electric Windows (4), Hill Start Assist, Privacy Glass - from B - Pillar Backwards with 24 Perc. 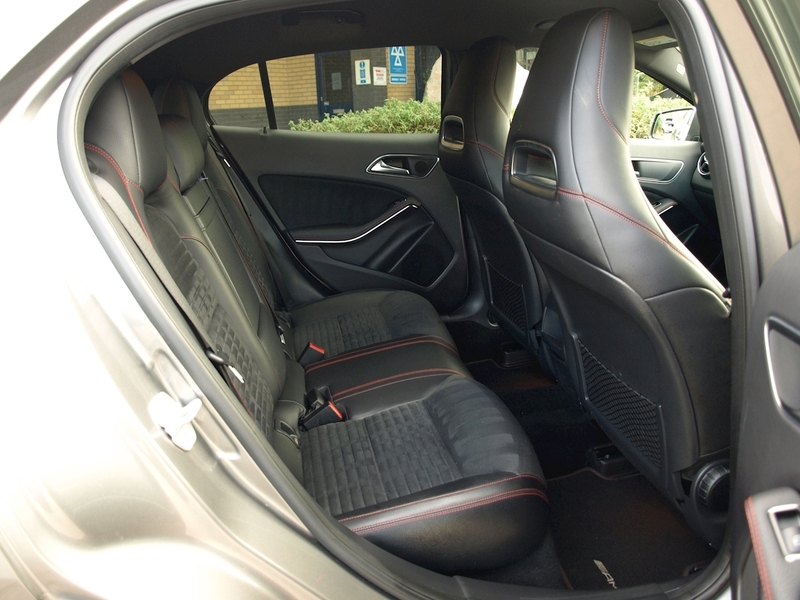 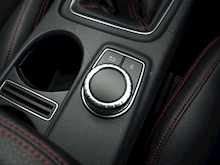 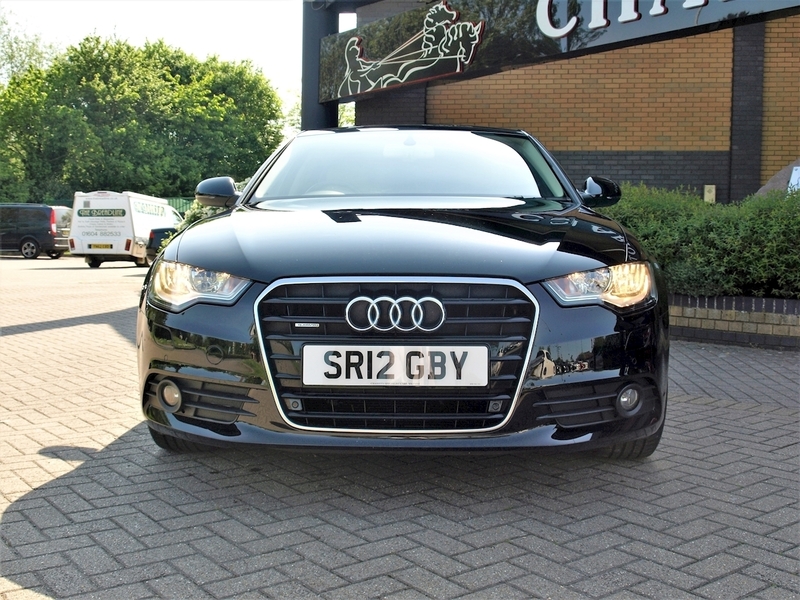 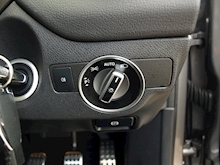 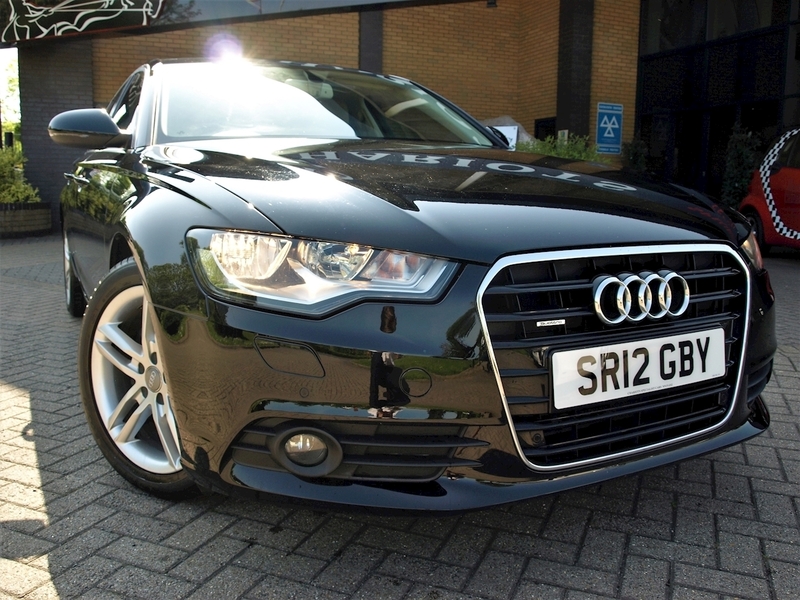 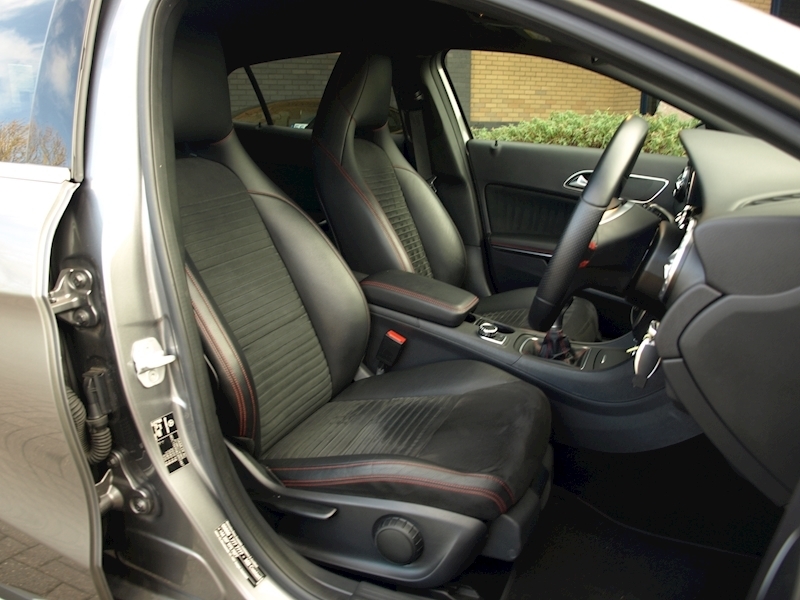 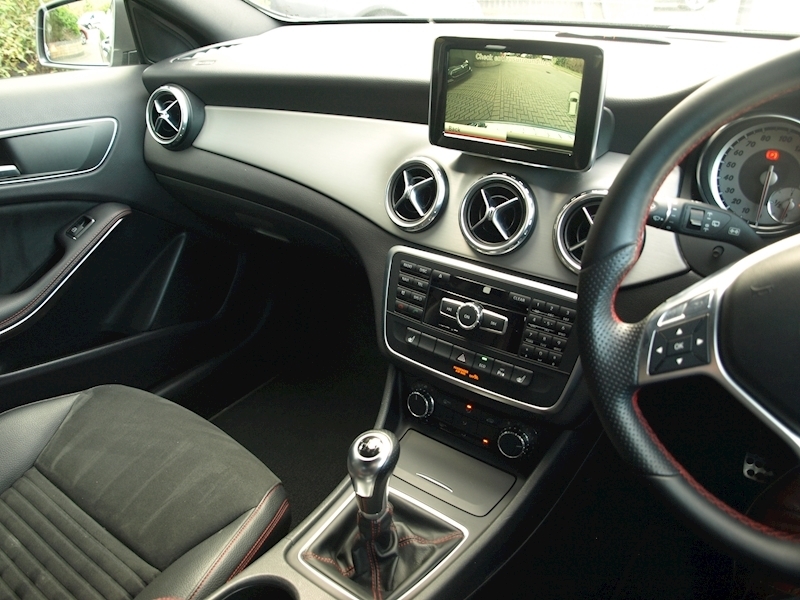 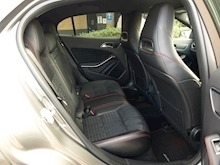 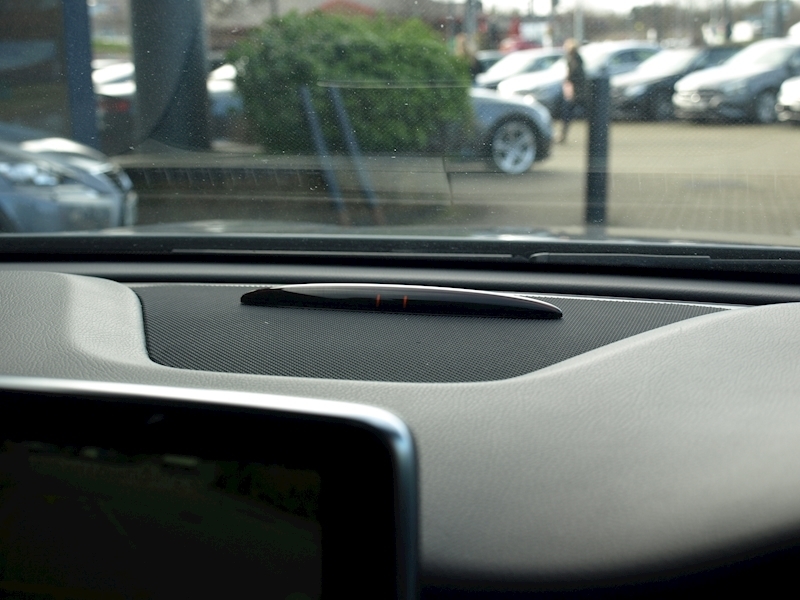 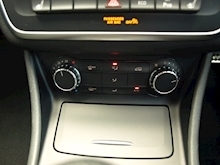 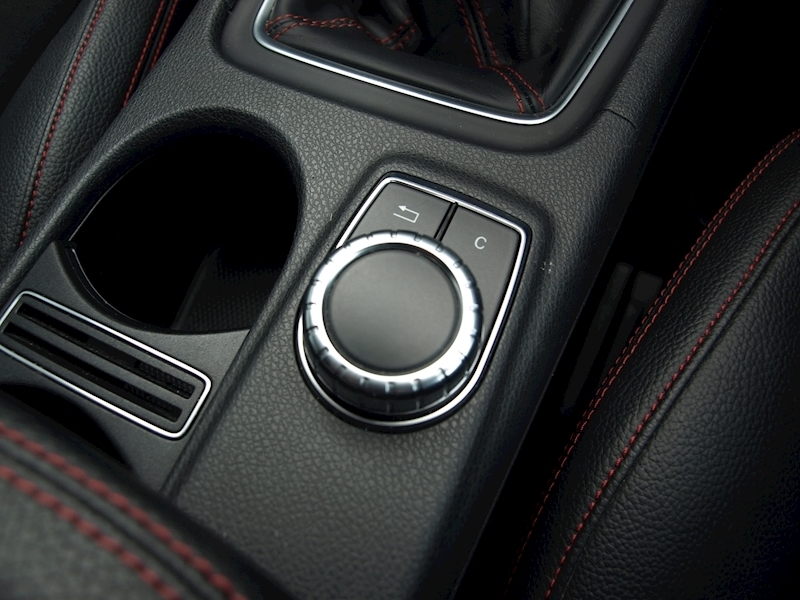 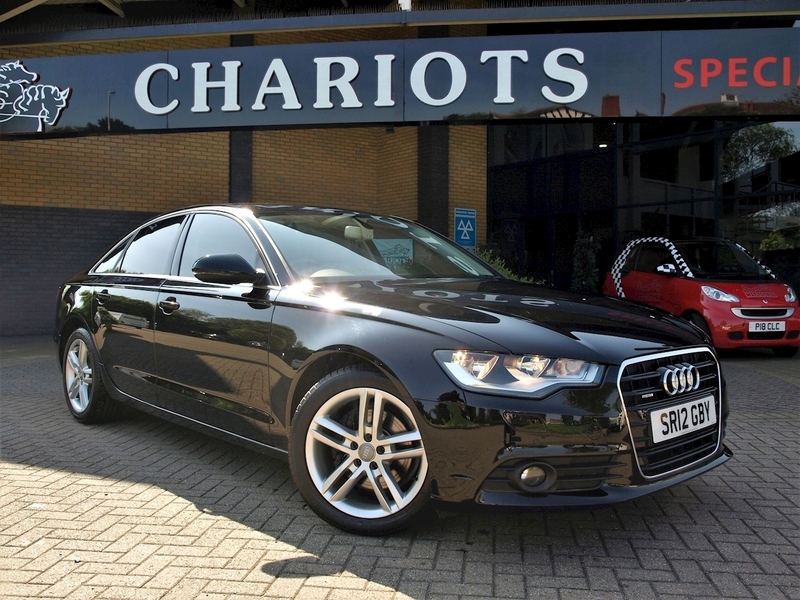 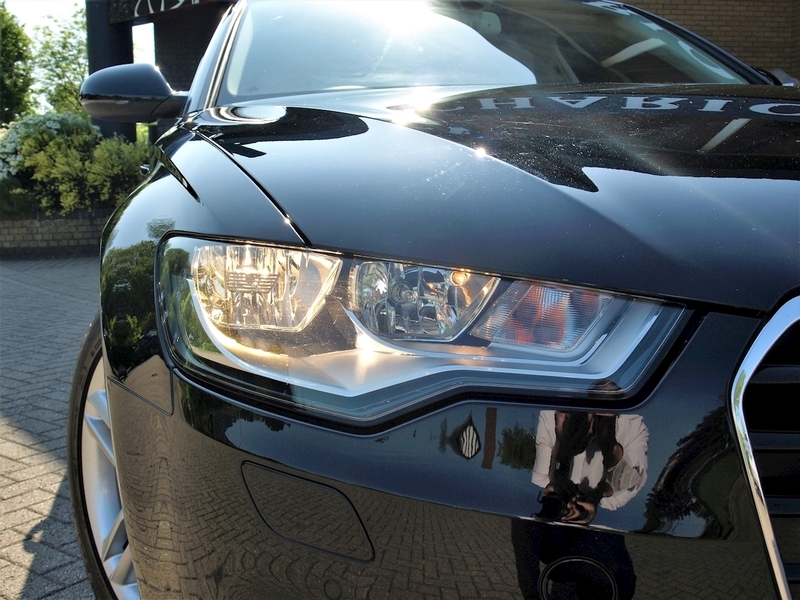 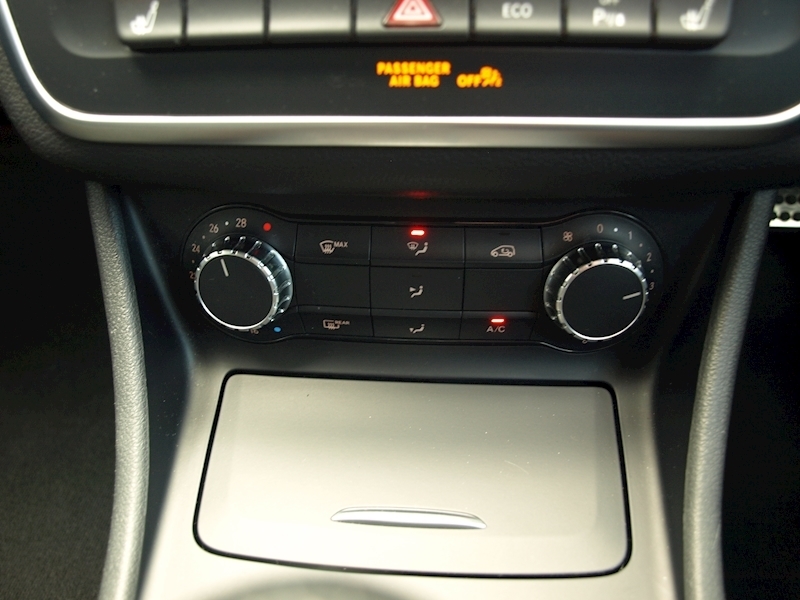 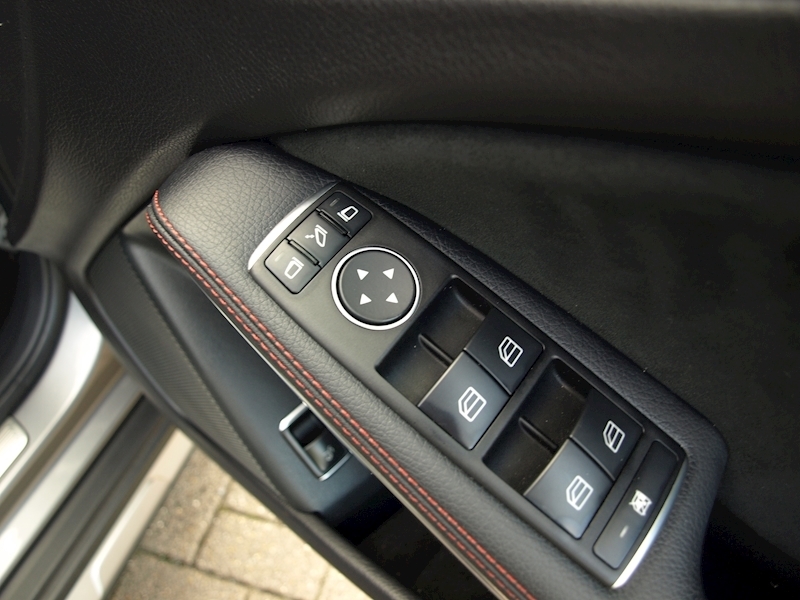 Transparency, Rain - Sensing Windscreen Wipers, Reversing Camera, Tyre Pressure Loss Warning System, Upholstery - Artico Leather/Dinamica Microfibre with Red Contrast Stitching. 5 seats.